Prices are soaring high for good cars and almost every fortnight newer versions are getting launched. With a new model launching so quickly rates of older versions depreciate and this is making buyers to purchase used cars rather than going for a new model. But there are some strategies to be followed when going for a used version. Two year back, my cousin shifted to Hyderabad and wanted to buy a car, but was a bit short on budget. He wanted to get a car which suits his needs but doesn't burn a hole in his pocket, however he was a bit skeptical about how the old car would perform for him in coming year. Using the tip covered in this article, he was able to find many good options for pre owned cars in Hyderabad. Now, it's almost 2 years, and he is very happy with his Car. It's performing well and the deal worked out for him pretty well. 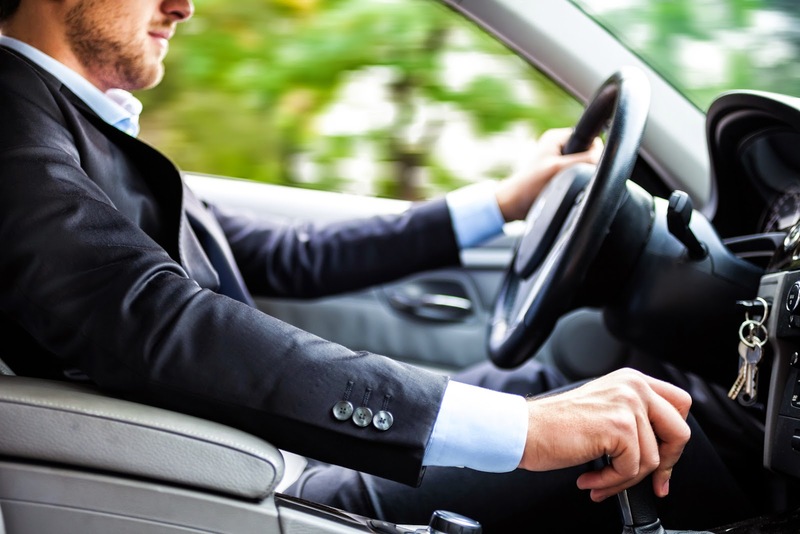 Test drive is of utmost importance when you are going to purchase a second hand model. You can yourself test how the car responds in different environments, in different roads and at sharp turns. You will also get an idea of how the brakes are working, what is the steering strength needed and most importantly if the engine is running smoothly or not. Make note of any noises that the engine is making at any point in time, also keep a check if all the electronics in the care are in good working condition. The aesthetics are a crucial part of car it makes you and your family feels comfortable. So get a handy checklist of interiors and any repairs needed to them as well as exteriors. Never fail to open the hood and take a look at the engine yourself, dirty and rusted parts gives a strong signal that the car might not respond well in bumpy and rough roads. If the car is leaking fluids it is a warning message that it needs serious repair. So to test it out, while on the test drive, take the car to a clean parking area and keep it running for 30 seconds, park the car aside and do a close inspection of the area if there are any fluids or leaking substances. If you see a black fluid it means the oil is leaking, green indicates leak in anti-freeze while pink is the color of leak in transmission. Get your homework done, before indulging into actual buying process, do some google on the make and model of the car, it will expose you to any common defects existing and the reviews on the model. Do not invest more money than the car actually requires, negotiate on the terms of the price of the car based on make and model. You can check the prices online with several sources available. Even though the car condition is really important in setting up a base amount but you can get a price figure at least to start with. Many people do the mistake of not getting the car inspected by a mechanic; he is the best person to suggest you about proper functioning of engine and will tell you how much the car is worth for. 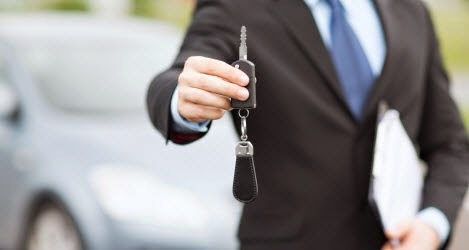 It is better to purchase pre-owned cars as it gives an extra mile of assurance as some of the local car dealers sell warranties that extend beyond their actual coverage. My cousin in Hyderabad, went for a certified vehicle from Honda and he has been having a good experience till date. Make it almost mandatory to check for VIN before buying a used car. A VIN allows you to check if the records of the car given by the dealer are accurate and the car is legally registered, if it is a stolen car or one with fraud VIN will provide you the correct info. Before Indulging into any actual buying don’t forget to keep this check list with you, it will help you analyze the car from its very functioning to legal documents.